In 1953, 17 pupils of Ardentinny Primary School each planted a tree to commemorate the Coronation of Queen Elizabeth. They were supported to do this by their teacher and workers fron the Forestry Commission. Some of the species planted included crab apple, cherry. and hornbeam. Further plantings took place in 1977 by the pupils at the school when aspens were planted to celebrate the Silver Jubilee. Ardentinny Primary School closed in 1998 and has now become a private house. Over the years Coronation Wood became unkempt and overgrown and almost hidden from view. 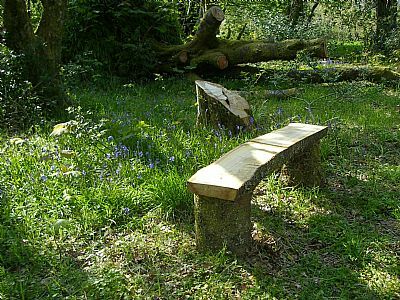 In 2008 the Community Council began discussions with National Park and Forestry Commission representatives about re-instating the site and making it somewhere for people to visit and involve local schools to use it. Unfortunately, at that time the discussions petered out and the wood continued to decay. 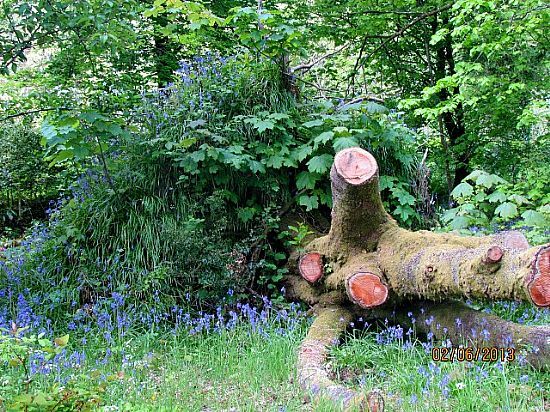 During this time a few local residents tried to bring it back to life and every year planted snowdrops in the wood and other areas in the village. 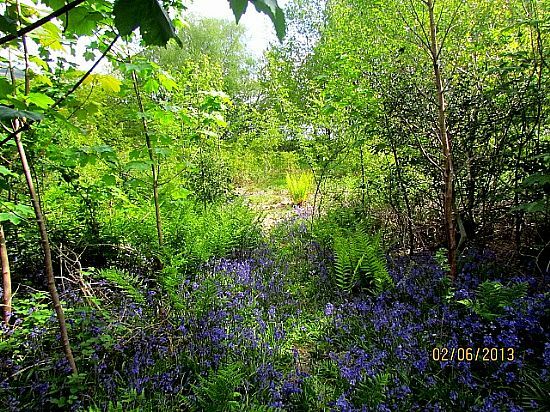 In 2012 it was decided that the forthcoming Queen's Jubilee would be an ideal time to make a concerted effort to get Coronation Wood revived and asked for volunteers to help in whatever way they could. Many local residents came forward to help. One of the first parts of the process was reseaching what plants and trees were in the woods. The results were surprising as we weren't aware that there was such an abundance of different species. 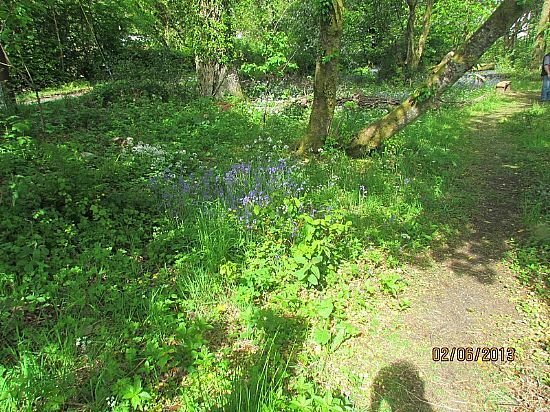 A short stroll through the wood shows some of the varieties of wild flowers.